Roo Harrigan was ready for a career change, so she made the trek west from Madison, Wisconsin to San Francisco to become an engineer! After graduating from Hackbright Academy’s 12-week software engineering fellowship she landed her dream gig as an application engineer at Slack! 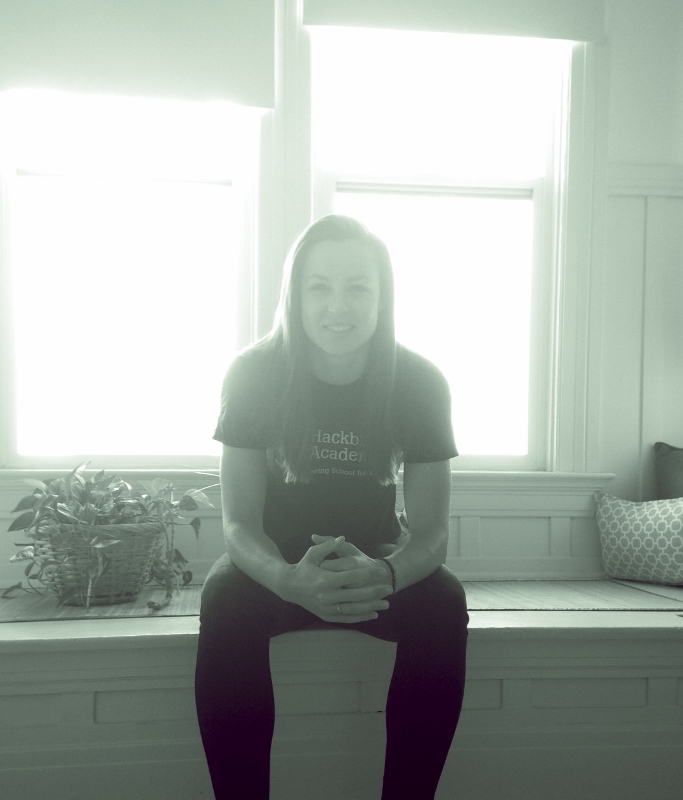 We talked to Roo about what made her realize it was time to give engineering a shot, her student experience at Hackbright, and life as an engineer at Slack. What motivated you to embark on a new career path? I was sort of a “soft” pre-med in college, and after graduation I was recruited by Epic for a project management role, helping hospital systems install clinical software. I loved this job, but the amount of face-time with customers that the role required of me was exhausting. I struggled being the point person for customers 100% of the time, and was frequently working late nights and weekends just to catch up on hundreds of emails. I realized I wasn’t as extroverted as I’d thought…in fact, I crave working alone for long stretches of time! So, I wiggled my way into a more product-facing role at Epic. I started working with software developers for the first time, and I felt jealous of them – I was so excited about the features the team was building, and I had things I wanted to make! But of course, I had no idea how to make them. I began trying to teach myself to code at home, but with my work schedule it was very hard for me to carve out the time, and I was traveling too much to commit to any type of regular course. So after much deliberation, I put in my notice at Epic, completed all the online introductory coursework I could find about Python, and applied to Hackbright. And you let me in! I started working with software developers for the first time, and I felt jealous of them – I was so excited about the features the team was building, and I had things I wanted to make! How did you feel upon learning you got accepted into an all women’s coding bootcamp? I was overjoyed. My partner and I had already started our move from Madison, Wisconsin to San Francisco because he was also accepted to a coding bootcamp out here. We were literally driving through the middle of Wyoming when I saw the email on my phone, and I just cried quietly in the front seat for about 10 minutes afterwards. 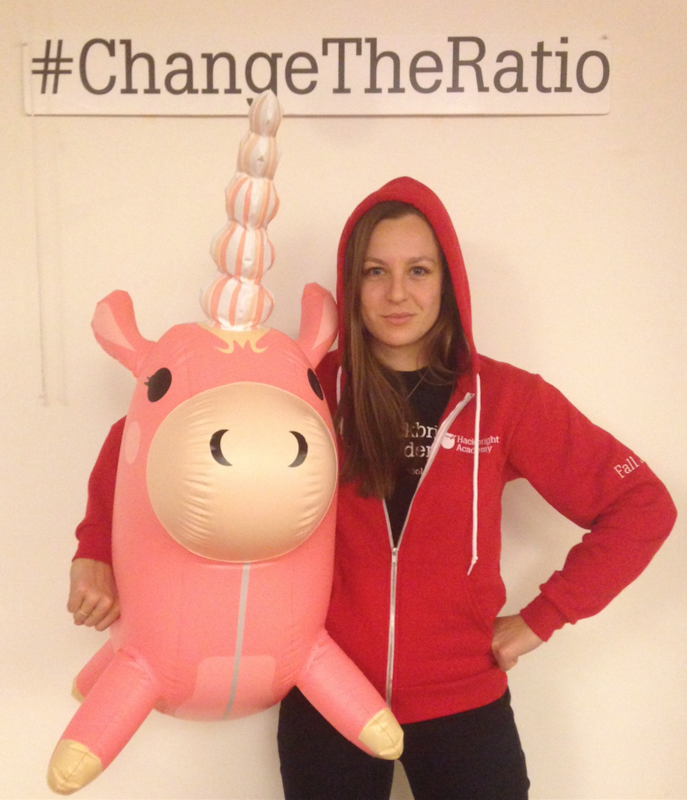 Looking back, do you think Hackbright was the right choice? It was an excellent choice for me. 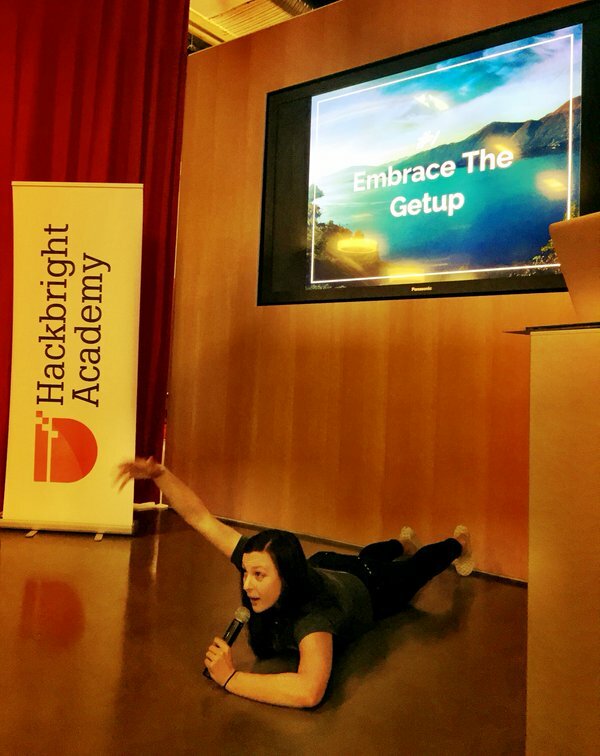 Hackbright’s full-time program allowed me to completely dedicate myself to the process of difficult technical learning to prepare for a career change. In twelve short weeks, I went from seeing the internet as a black box of magic to building a web-app with interactive maps. Beyond that, I was able to build a network of relationships at Hackbright with like-minded women who supported me and challenged me to solve problems in new ways. I met mentors who expected me to succeed and raised my own expectations for myself, and I met engineers and recruiters who believed I could make a meaningful contribution to their companies. And, incredibly, some of them offered me jobs! In twelve short weeks, I went from seeing the internet as a black box of magic to building a web-app with interactive maps. It is these relationships that will stick with me far longer than the experience of learning how a hash map works, or why most ‘random’ things are actually quite predictable with the right set of tools (shoutout to Cesium 137, though). Tech always changes, but if you have a network that helps you change with it, you’re set. First, I am very proud of myself for making the leap to move to San Francisco, attend Hackbright, and strike out on my own in this whole new crazy world of tech. Second, I’m really proud of the fact that I gave myself the time to document that journey, both by hand in my journals and in my medium posts. Writing about my experience fossilized it for me in a way that taking pictures never would. I couldn’t believe how many women I’ve met since I graduated Hackbright who have told me they read my writing and actually found it entertaining, even funny! 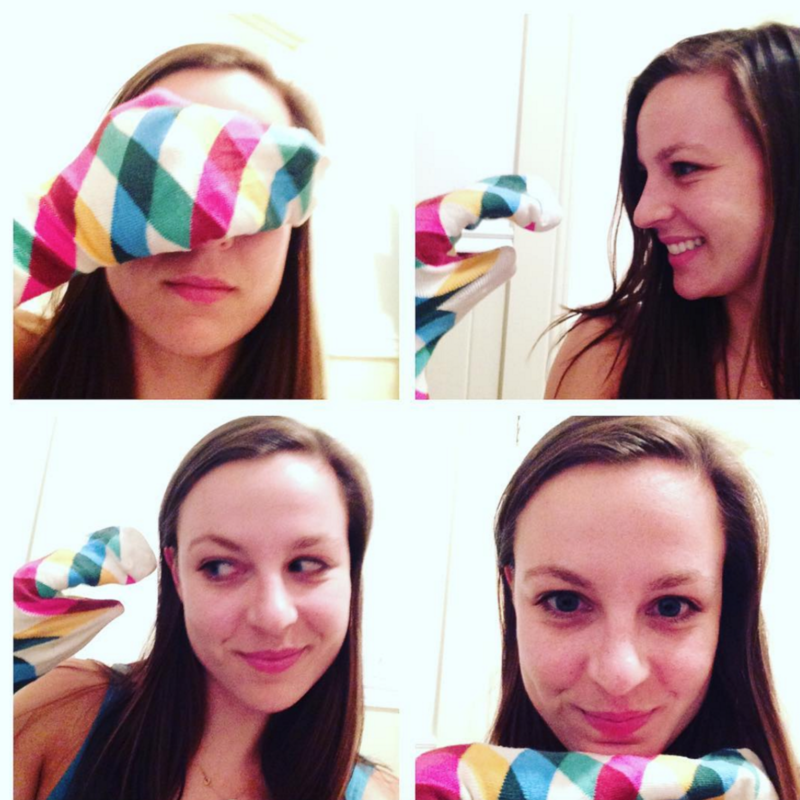 After Hackbright, you got a job offer from Slack; how did you feel? I was elated! The interview process made me feel like they already believed I was technically capable of succeeding – that the harder question was whether or not I was a friendly, helpful, and resilient person. That really resonated with me, in a way no other process did. What do you like about being an engineer and working at Slack? I could go on and on about this, but the best part about working at Slack is the people. Every day, I am excited to learn from them. Most importantly to me, the moments where I think something like “I’m not smart enough to do this” or “this isn’t for me” are really few and far between now. I’m nicer to myself, because I feel happier. I am so interested in how code works; I can’t believe it took me this long to realize that fascination was so motivating. Don’t get me wrong, there are very hard days at work; days when I feel like my brain has leaked out of my ear and wonder how I could possibly go on? But I take a break, and then I just do. Slack engineers do a pretty good job of protecting one another from having too many meetings. This puts my previous life in stark contrast; I never had quiet time to focus on one problem before jumping into a meeting or presentation, I rarely felt calm and curious, I seldom took breaks during the workday just to stretch or get a glass of water. That is all commonplace now, and I am so thankful for my new routine. 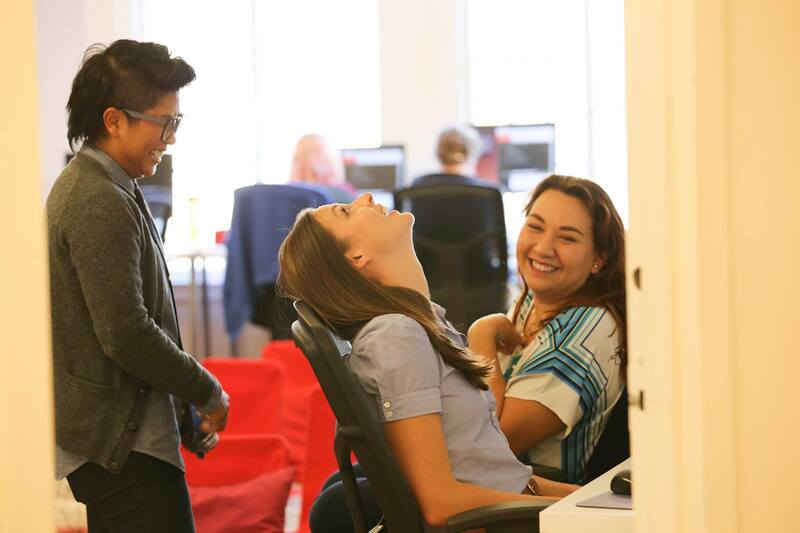 And it all started with Hackbright! Wild. Tech always changes, but if you have a network that helps you change with it, you’re set. Are you or someone you know ready for a career change? Sign up to learn more about our software engineering fellowship!